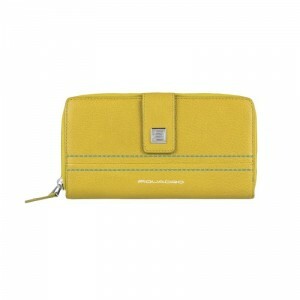 Borbonese double wallet small in classic OP nylon. Autumn winter 2018 collection. 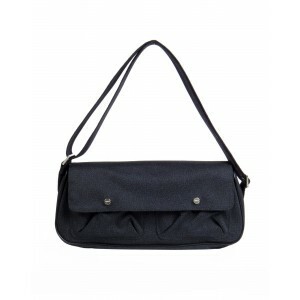 Automatic button closure. 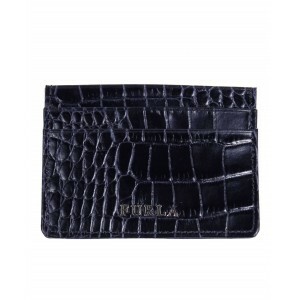 Inside pocket for bills and 6 credit card slots, external coin pocket with zip closure. Light gold colored metal parts. Class and elegance by Borbonese.